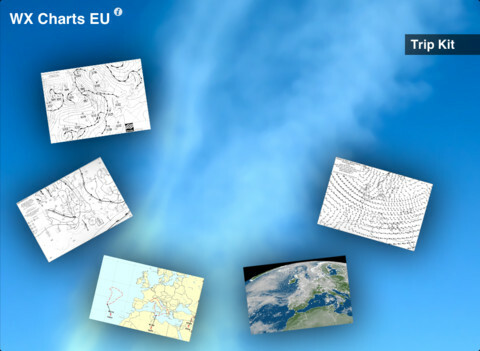 With aviation weather from EAIS, you get a dedicated team who provide accurate worldwide graphics and forecasts through expert analysis, customized programming and most current NOTAM available. Mr. Naveed has 06 years of experience and specializes in the field of aviation weather forecasting with specific knowledge in the areas of aircraft turbulence, aircraft icing and thunderstorms. He has extensive experience as an expert in preparing meteorological data and providing up to date NOTAMS.